All Day DevOps 2016 was a testament to the amazing DevOps community at work. People are eager to learn, share, and innovate. On November 15, Mark Miller and I along with about 100 friends pulled off the unimaginable. We built the world’s largest DevOps conference from the ground up in 90 days and over 13,500 people registered to attend. How did we do it? That’s an entirely different post. The TL;DR is that it’s a testament to the DevOps community at work. People want to learn, share, and innovate. You must be a practitioner. Who spoke? You know some of these folks already. Others, you don’t yet, but should. If you already know what DevOps is and want to learn from real practitioners with true stories from the trenches, it’s all here. 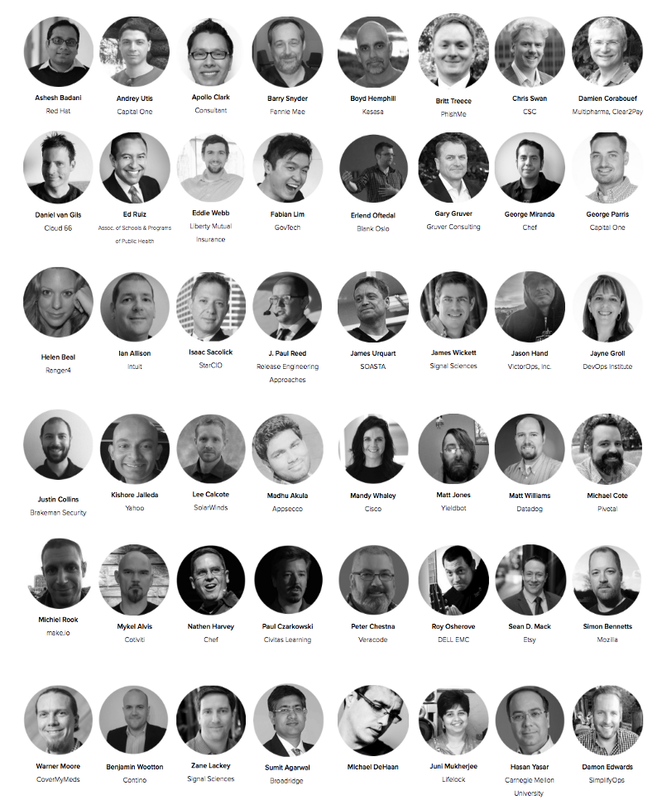 All 57 sessions from the All Day DevOps conference were recorded. If you register for the conference, you can watch every one of them for free. Have a look, share with your friends, and keep a look out for the 2017 All Day DevOps call for papers coming soon.